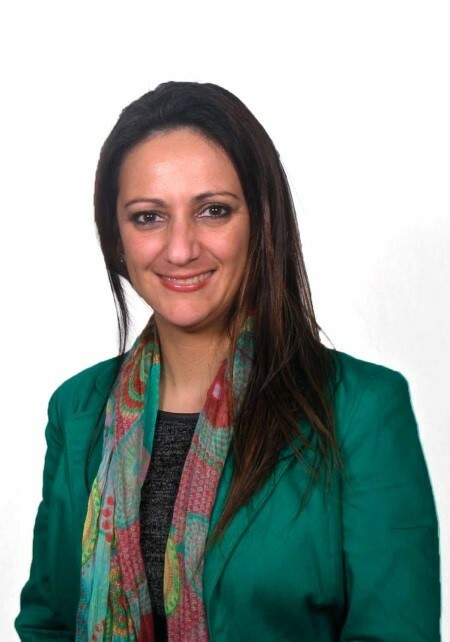 Joanna Kleovoulou is a registered clinical psychologist, workshop facilitator, speaker and mentor. She is the Founder of PsychMatters Centre™ in Johannesburg, a space of healing offered by a team of psychologists to assist all to live masterfully. She has a deep belief that every individual has a profound purpose and is passionate about empowering children and adults to dip into their fullness. Her areas of clinical interest include working with all age groups – with children in play therapy, with adults, in individual and couples counselling – addressing trauma, bereavement/loss, coping with stress, lack of motivation, adjustment difficulties, relationship difficulties, dealing with change, self-esteem, as well as a wide range of psychiatric disorders – such as depression, anxiety disorders, eating disorders etc. Joanna completed her Master’s Degree at the University of the Witwatersrand. She also holds a honours degree in Business Management and B.A. in Communications. She is an affiliate member of the South African Depression and Anxiety Support Group, and supervises the Bedfordview Victim Support Group on a volunteer basis. On a personal note she is thankful to be a mother of her delightful daughter Natalia, and Godmother of two beautiful young ladies Maria and Angelique. Joanna lives by the quote, “Our deepest fear is not that we are inadequate. Our deepest fear is that we are powerful beyond measure. It is our light, not our darkness that most frightens us… Your playing small does not serve the world. There is nothing enlightened about shrinking so that other people won’t feel insecure around you. We are all meant to shine, as children do… And as we let our own light shine, we unconsciously give other people permission to do the same. As we are liberated from our own fear, our presence automatically liberates others.”by Marianne Williamson from A Return To Love: Reflections on the Principles of A Course in Miracles.